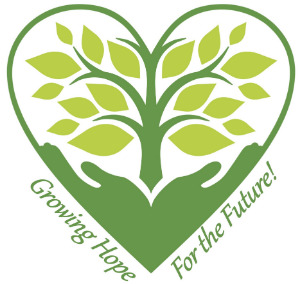 Growing Hope for the Future is a capital campaign that was launched at EChO's 2nd annual Spring Fling Fundraising event on April 7, 2018. As of April 12, 2019 we have reached almost 85% of our goal. 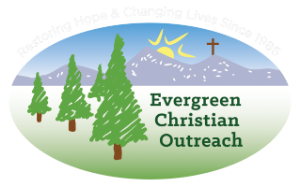 Your financial contributions will help us reach our goal. Please consider contributing today by clicking on the Donate NOW button. You will be redirected to Colorado Gives’ secure website. 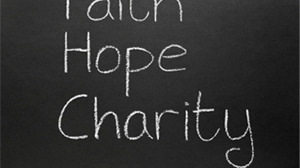 Please select "Growing Hope for the Future" under Donation Details. Thank you for your generosity and support which help us assist people in need.